On Sunday Morning over 30 Calimesa Members (Movers and Shakers) will run, walk, or crawl the 5k or 15k Loma Linda Lopers Holiday Classic. 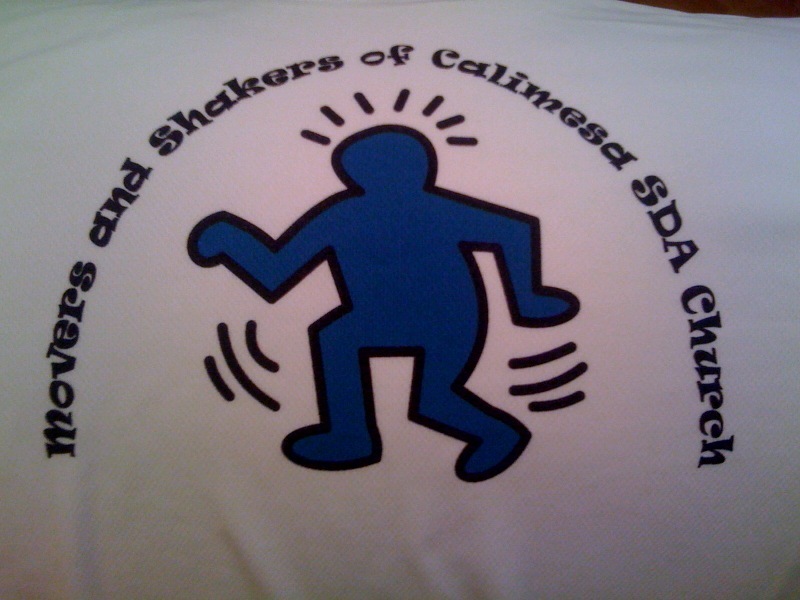 If you registered with Caroline, you can pick up your special edition Calimesa Movers & Shakers dri-fit shirts tomorrow morning at church during Sabbath School Time. If you cannot pick it up, you can pick them up during the week at the church office. Please remember, that each participant will be responsible to pick up his/her race bib and packet at the race on Sunday.